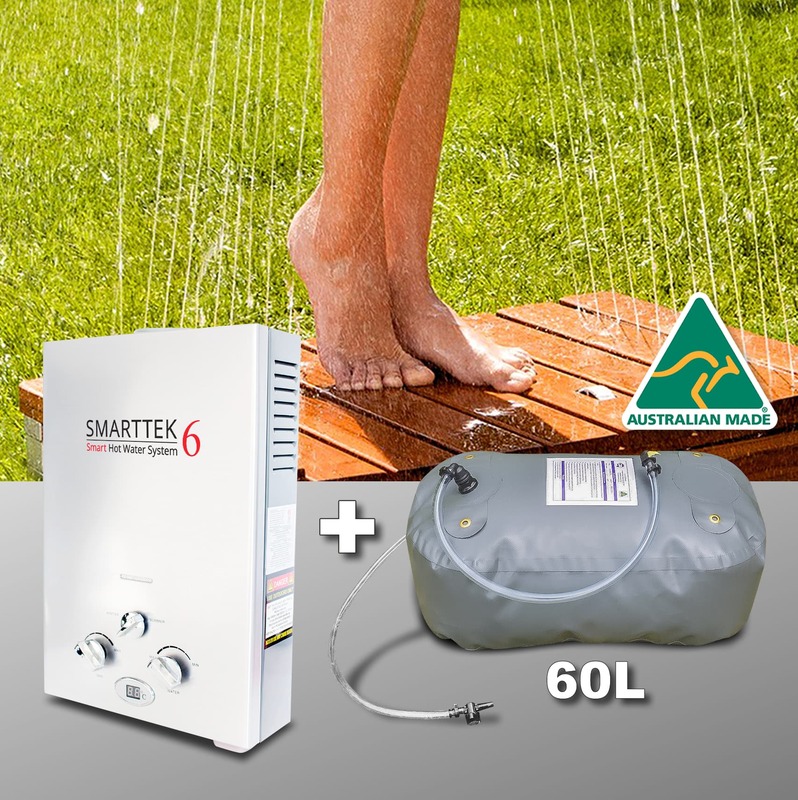 The Smarttek6 – Smart Hot Water System is very easy to use and very easy to setup. 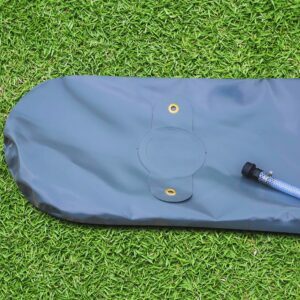 Great for Camping, Traveling, Pet / Horse Wash. Portable Instant Hot Water, no matter where you are! 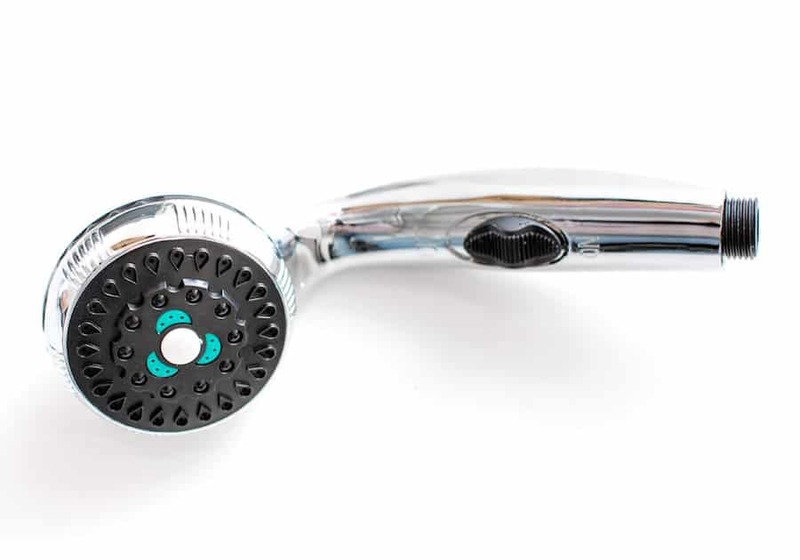 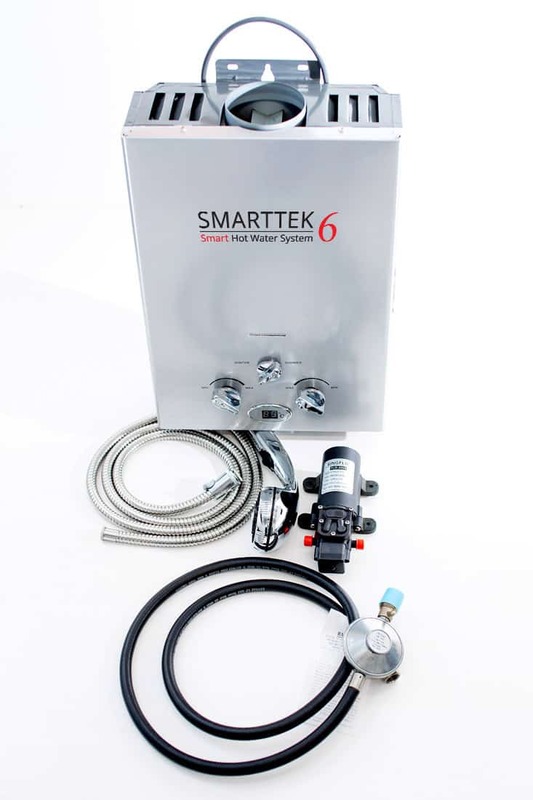 Unlike other hot water systems, the Smarttek6 Smart Hot Water Systems has been tested and certified to be assembled, used, dismantled and reused many times, in fact we have had our systems tested over 12,000 cycles, to ensure our customers are getting the best quality hot water system possible. 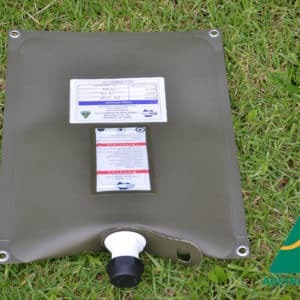 Each individual hot water system is assigned the SAI Global AS2658 Safety Standard compliance plate with individual serial numbers. 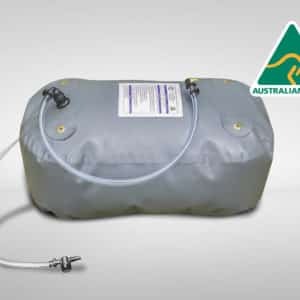 As a class leading portable hot water system, Smarttek6 Smart Hot Water System is the obvious choice for your hot water requirements. 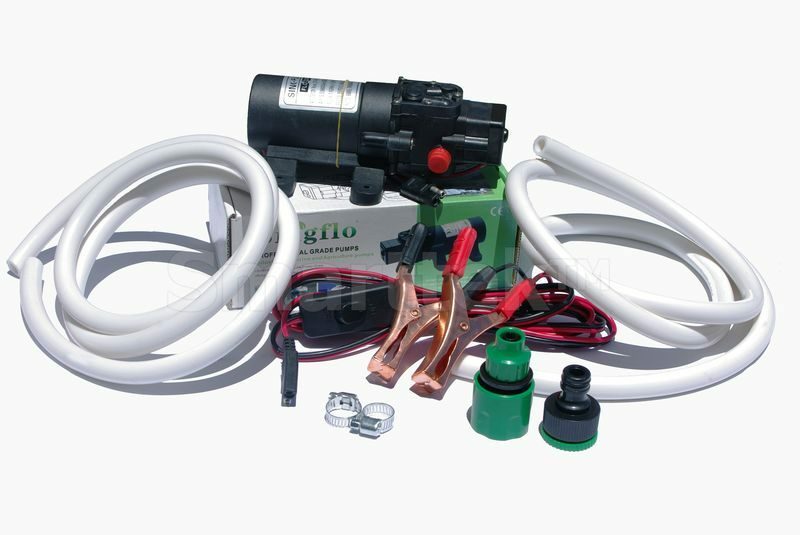 Get the hot water system that’s proven to be easy to set up and easy to use. 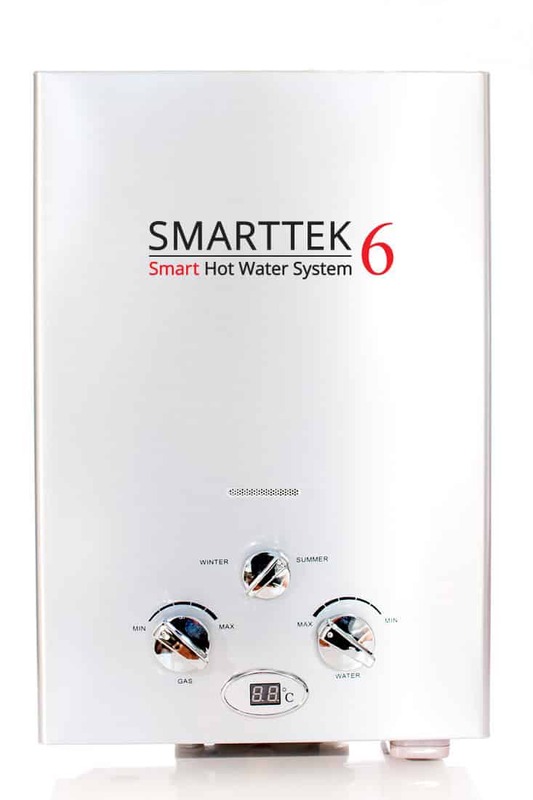 Now you’re ready to enjoy Instant Hot Water from you Smarttek6 Smart Hot Water System. 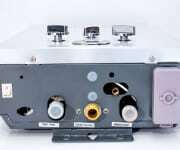 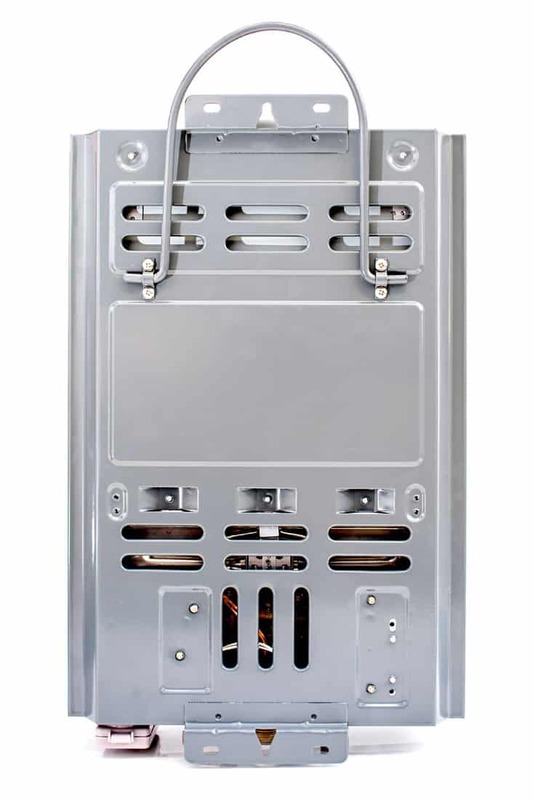 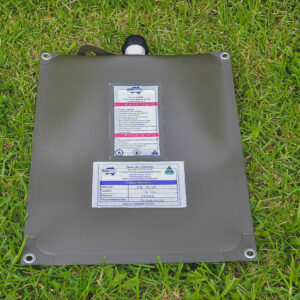 Inbuilt energy saving function to lower gas consumption in the warmer months. 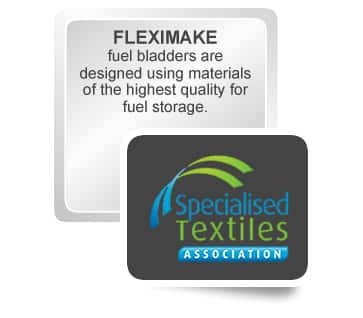 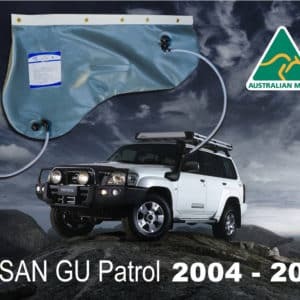 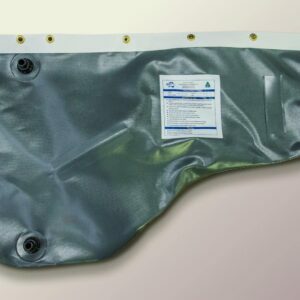 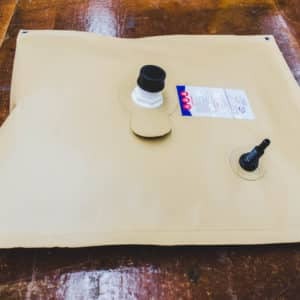 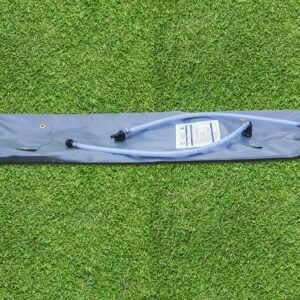 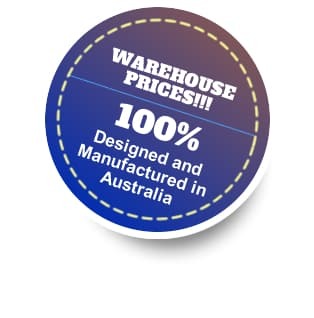 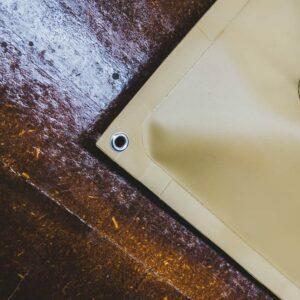 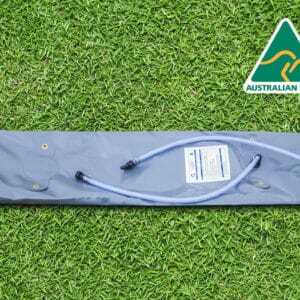 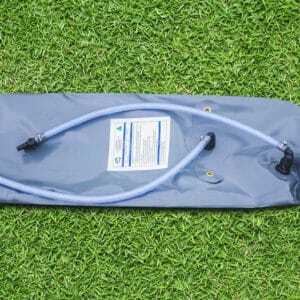 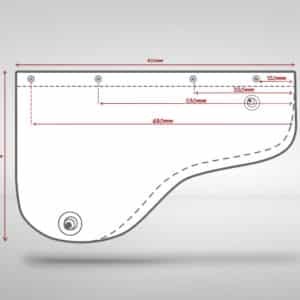 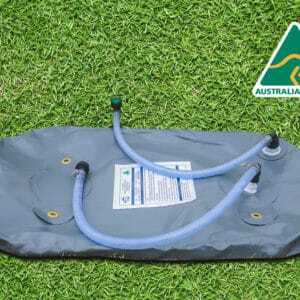 We use the finest 100% Australian made PVC fabric (900gsm) for our potable product range. 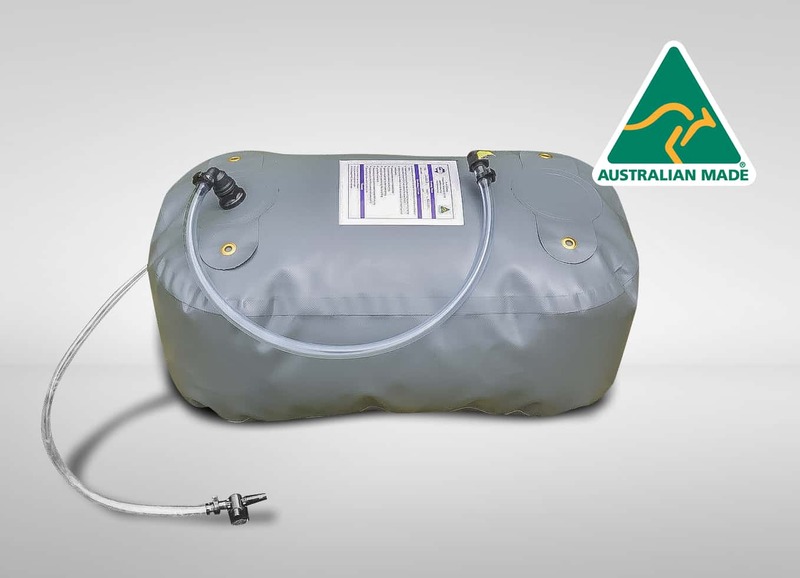 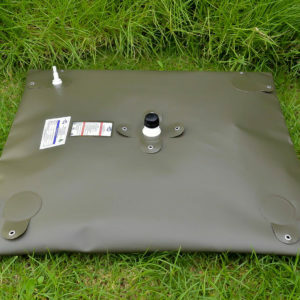 Introducing our new 60L Box type Bladder made ideally for those small families looking to go for a short or overnight trip and not wanting to sacrifice any leg room or storage space as heavy enough to load up to 50- 60 KG without any problem (kids can walk on top) . 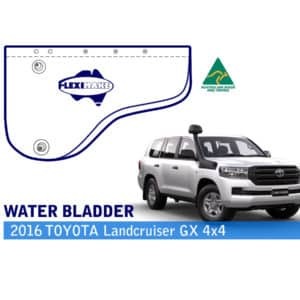 This, one of our most compact Box Type Bladders to date, is made to fit comfortably in less than half of rear footwell of any standard size 4×4, SUV or family sedan (with adjustment). 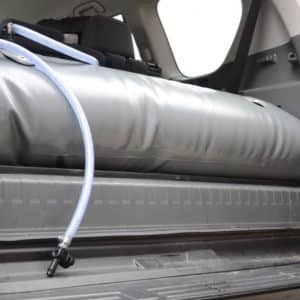 Thus, leaving the opposite side footwell virtually free of any obstruction to use as legroom for adult or added storage space. 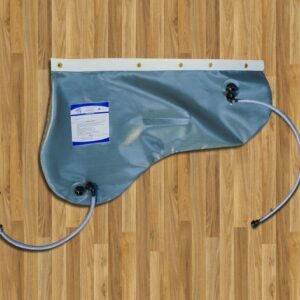 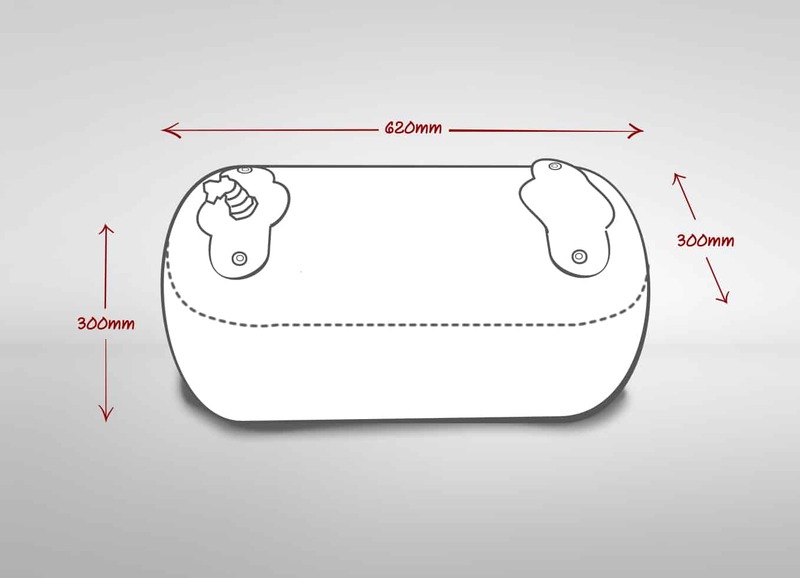 While being so compact, this Bladder is still able to hold a respectable 60L, which is perfect for those short or overnight trips. 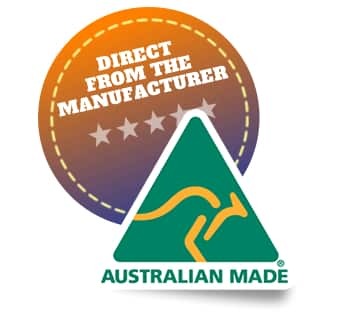 Still being made with our premium grade material, maintaining clean drinking water and meeting Australian standards. 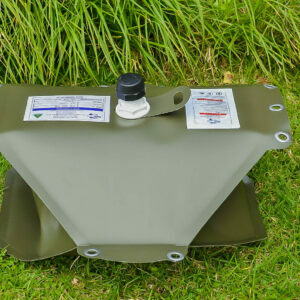 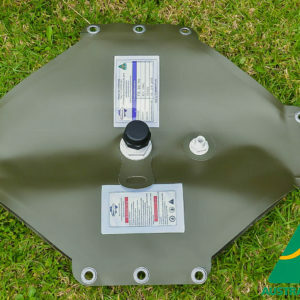 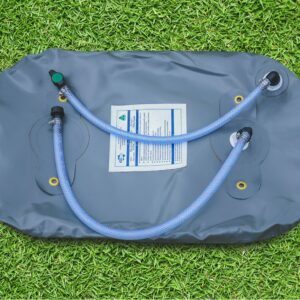 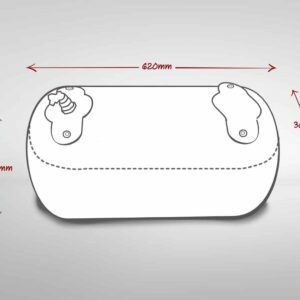 This product is sure to entice those wanting to store a solid 60L capacity of drinking water while not having to sacrificing less than half of footwell. 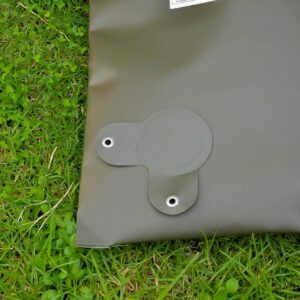 Material: PVC UV and FR (AS 2755.2 pass) treated , 2 year warranty, 900GSM, dark gray colour.